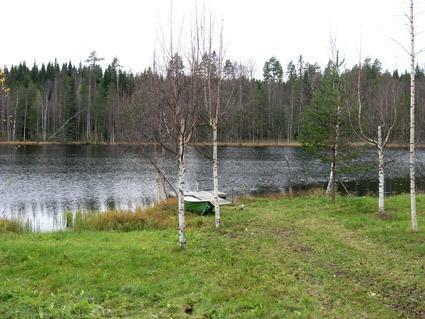 75 km north of Joensuu, Kino Pond 20 m (length 300 m, width 130 m), soft, deep mud bottom, boat shared with the owner. Log cottage 1992, kitchen-living room one sofa bed, sleeping loft (height max. 160 cm), the floor surface of 15 m2 and mattresses for 2. 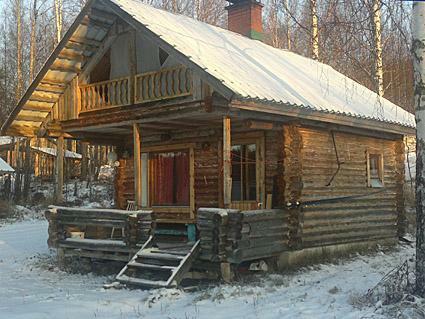 Sauna, wood-burning stove and heater tank. Grill place. Woods and outdoor toilet. 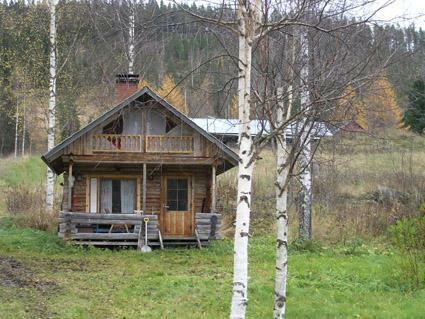 Modest, primitive and small wilderness cabin. According to the story, "Witch Ukko Kinolainen" knew this place well. The narrow and steep stairs to the loft. Electric stove with 2 plates and a small oven, width 32 cm, length 38 cm, height. 23 cm. 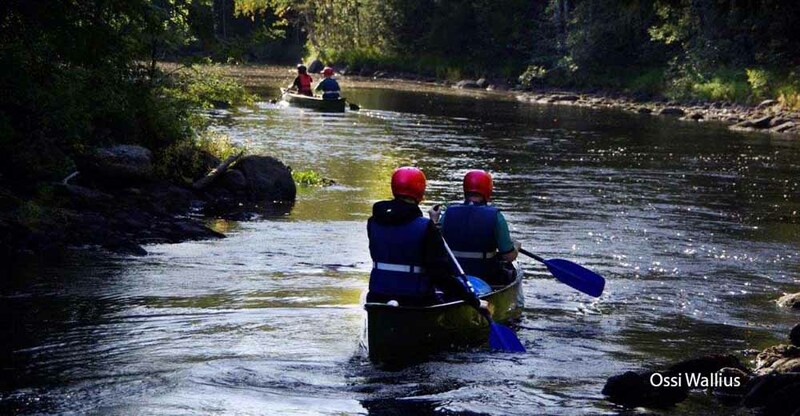 Suitable for hikers, campers and for those seeking nature peace. Lawn Yard, land and forest. Käränkävaara trip hike 0.5 km, height 260 m, from there stunning views. On the way campfire sites and lean-tos. 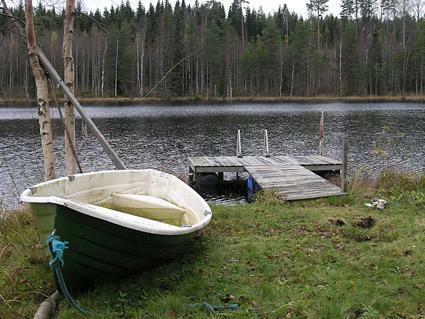 Kino is a private pond, fishing is allowed freely (perch, roach, pike). Catering can be ordered from the owner. Ukko-Koli 5 km, Koli National Park 3 km, Paimentupa (riding) 10 km, Koli port 15 km, and Bomba Nurmes 80 km, Huhmari 80 km. Final cleaning is included in the price!